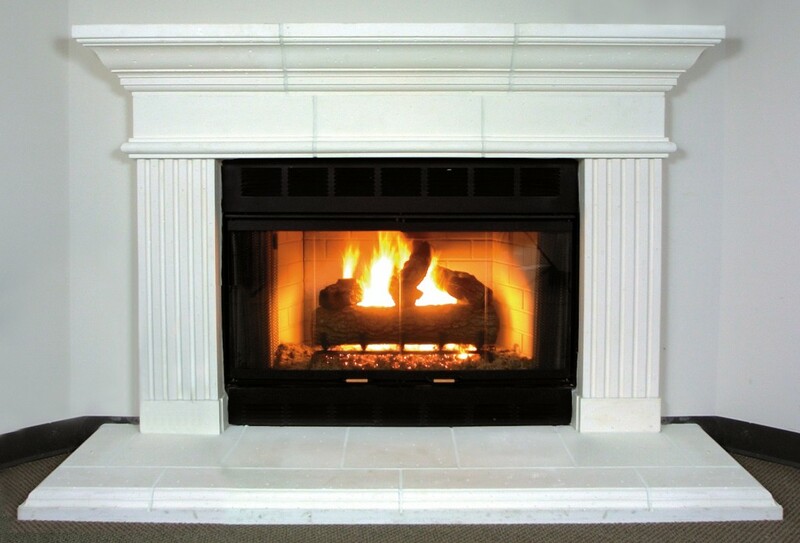 The Sebastion has the look of fine cut stone. 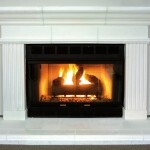 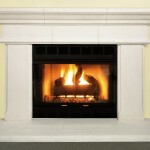 The legs come in two widths to accommodate most fireplace openings. 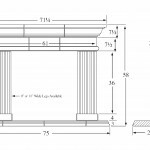 Optional pedestal legs are available. 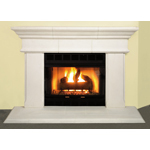 The Sebastion sub header and shelf add a classic architectural motif to any room.